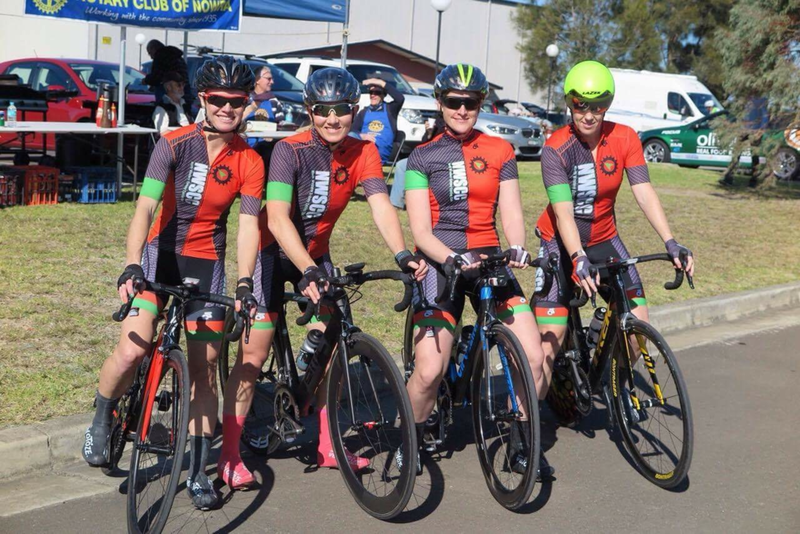 North Western Sydney Cycling Club is a group of cyclists who like riding bikes together. We ride socially, we race, we are roadies, mountain bikers, track riders, triathletes, mums, dads, kids, commuters, weekend warriors, coffee addicts, beer fans, lycra oddballs and great friends. To provide an inclusive premium cycling experience. We believe that cycling clubs are responsible to their community. We function with a social purpose, and this social purpose is the heart, soul and passion of what we do. We want to see more people cycling. We want people to reap the benefits of cycling; health, wellbeing, fitness, social, enjoyment and fun. A public service announcement from our sponsors Onebody and The Odd Spoke (members receive a 10% at both fine establishments).